Feng shui deals with the invisible energy, called qi, in buildings. The goal is to harness benevolent qi in the surrounding land to enter the house for the benefit of the people. Good feng shui begins in the yard whether you live in Galveston or Garland, Texas. So how do you attract high-quality qi into your home? Follow these six easy tips to feng shui your landscaping. Invite the qi to stop at your house. Use landscaping near the road to make your property stand out, especially if people frequently pass up your house. Flag down the qi with a landmark. It can be subtle. It makes people and qi feel welcome, like you were expecting them. Create a meandering path to your door. A curving walkway directs benevolent qi to your door, whereas a straight walkway brings aggressive qi. Rather than digging up a concrete sidewalk, you can put small flower beds on either side, spaced out in a zigzag pattern, to create the illusion of a meandering path. Replace dead plants. A half-dead tree or a patch of brown grass, depending on their location, can affect different organs in the body. 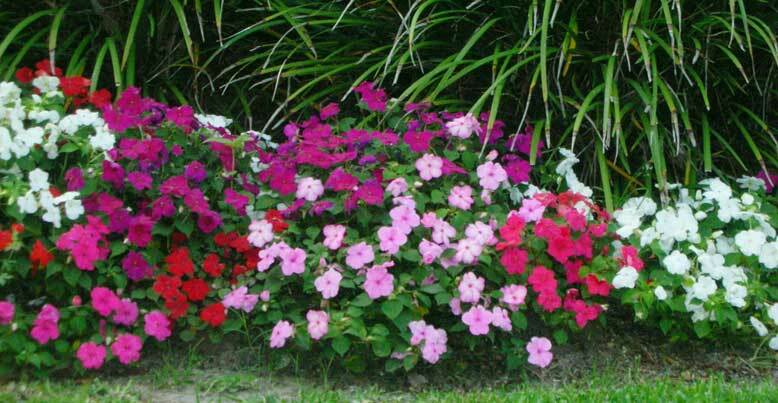 Use smooth rocks or pavers where plants cannot survive, such as around air conditioners. Make some of the plants edible or aromatic. Think parsley, sage, rosemary and thyme. Grow them organically! Activate the qi with color. A splash of color near the main door or a hidden side door will direct qi and people where you want them to go. A hot tip: the color red in the center-back of the yard might help you get a promotion at work or free advertising for your business. Lift the qi with lighting. Landscape lighting is an often overlooked but instant energizer. Replace burned out light bulbs immediately. Walkways and doors are key places, but also lighting yard art, water features, and majestic trees adds more energy to the property. Awaken the qi with sound and movement. Metal wind chimes stimulate the mind and creativity. Chirping birds awaken the body (remember roosters?). Add plants that attract butterflies. They encourage us to linger in the garden which is good for our health. A water feature keeps the qi moving and fresh.